Beau Baker practices in the areas of real estate capital markets, securitizations, financial services, structured and commercial finance, creditors' rights, loan portfolio management/servicing, and financial restructuring. He regularly counsels national and regional financial institutions including banks and funds making debt and equity investments in assets including commercial real estate, corporate and asset-based lending, loans guaranteed by the Export-Import Bank of the United States, the Department of Housing and Urban Development and other government subsidized lending platforms, debt investments intended for sale on the secondary market as CMBS, CDO/CLOs or other securitizations, loan portfolio acquisitions and dispositions, and related transactions. He has also represented funds and banks in the startup and growth of high-volume debt and equity investment platforms across various asset classes. He has assisted numerous financial institutions and other companies in servicing, workouts, foreclosures, portfolio management, short sales, and complex commercial dispute resolution. by the Export-Import Bank of the United States, the Department of Housing and Urban Development and other government subsidized lending platforms, debt investments intended for sale on the secondary market as CMBS, CDO/CLOs or other securitizations, loan portfolio acquisitions and dispositions, and related transactions. He has also represented funds and banks in the startup and growth of high-volume debt and equity investment platforms across various asset classes. He has assisted numerous financial institutions and other companies in servicing, workouts, foreclosures, portfolio management, short sales, and complex commercial dispute resolution. 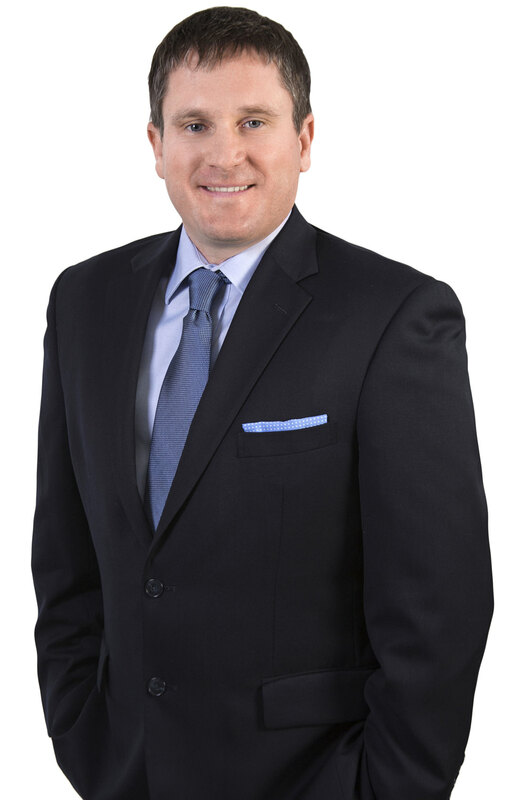 Beau Baker practices in the areas of real estate capital markets, securitizations, financial services, structured and commercial finance, creditors' rights, loan portfolio management/servicing, and financial restructuring. He regularly counsels national and regional financial institutions including banks and funds making debt and equity investments in assets including commercial real estate, corporate and asset-based lending, loans guaranteed... by the Export-Import Bank of the United States, the Department of Housing and Urban Development and other government subsidized lending platforms, debt investments intended for sale on the secondary market as CMBS, CDO/CLOs or other securitizations, loan portfolio acquisitions and dispositions, and related transactions. He has also represented funds and banks in the startup and growth of high-volume debt and equity investment platforms across various asset classes. He has assisted numerous financial institutions and other companies in servicing, workouts, foreclosures, portfolio management, short sales, and complex commercial dispute resolution.